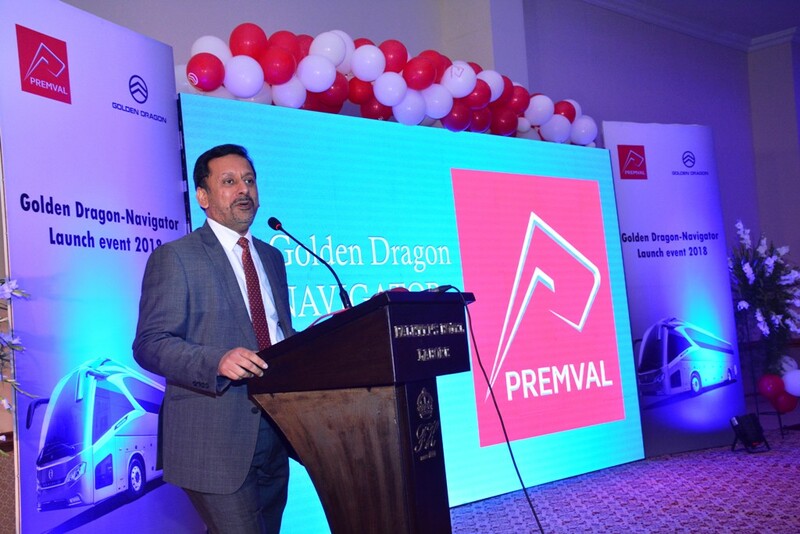 Lahore: April 11, 2018 – Premval (Pvt) Ltd,(a subsidiary of VPL Limited) has launched Golden Dragon Navigator series for Pakistan’s high-end bus market through a series of country wide events. 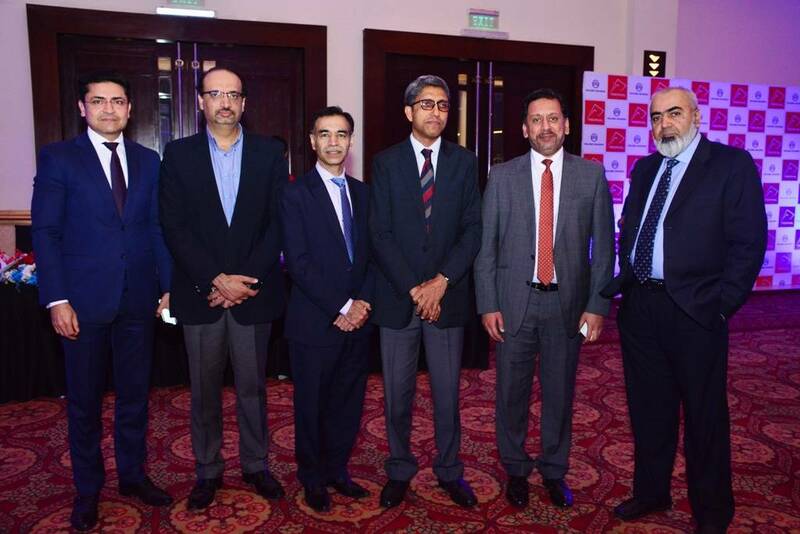 One such event was held at Lahore’s Faletti’s Hotel earlier this week. 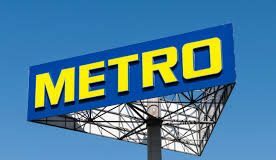 The ceremony was attended by all major transporters, partner banks and the company’s management. The customers appreciated the modern design and outstanding interior of the bus. Premval team explained the special features of the bus that make the product stand out from the other buses available in the market. 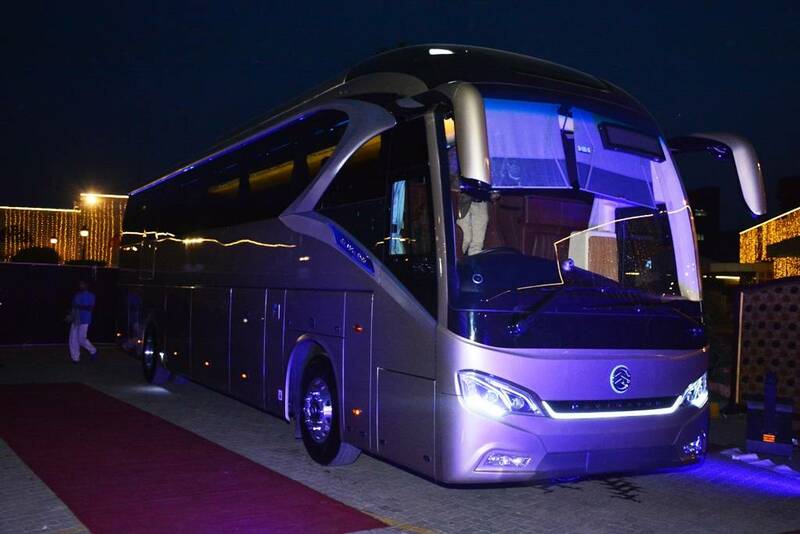 Navigator has an awe-inspiring design that has a futuristic feel to it.The bus has been built on the highest quality standards of Golden Dragon and is all set to become the flagship vehicle in Pakistan’s high-end bus market. The inner passenger area of the bus has subtle ambient lights that reflect on the three-dimensional roof board with suspending lamp bezels of the reading lights adding to the beauty and radiance of the bus. The extremely comfortable passenger seats with leather upholstery are well spaced, giving enough leg space to travelers to sit back and enjoy their journey. Passenger seats also offer mobile charging docks, cooling and heating systems, personal screens to enjoy watching movies and other entertainment options. Navigator is powered by 380HP,Yuchai,EURO III compliant, diesel engine and is connected with a ZF gear-box. This bus is specifically designed to achieve high reliability, excellent driving experience and commendable fuel efficiency. The bus is 12.7M long, allowing for 45 seats with extra leg space which adds to customer comfort and more revenue for the operators. 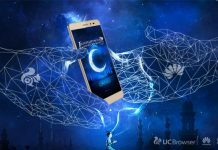 Golden Dragon ranks among the top players in China’s transportation industry, specialized in developing, manufacturing and selling medium &large sized luxury buses and light vans. 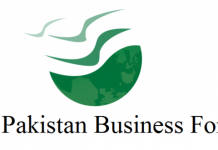 Premval (Pvt) Ltd is the exclusive distributor of Golden Dragon in Pakistan.